Despite some initial spikes early on in the summer season, sales of non-food goods in store struggled in July, as the heat kept shoppers away from the high street. There were still strong sales of fans and cooling equipment during the period but figures from the latest BRC KPMG Retail Sales Monitor revealed that, over the three months to July, in-store sales of non-food items declined 1% on a total basis and 2.4% on a like-for-like basis. Food sales, on the other hand, had a record month, proving that consumers’ minds were elsewhere. However, it’s not all doom and gloom, as the non-food figure is still higher than the 12-month total average decline of 2.5% and is the best total three-month average since June 2017. 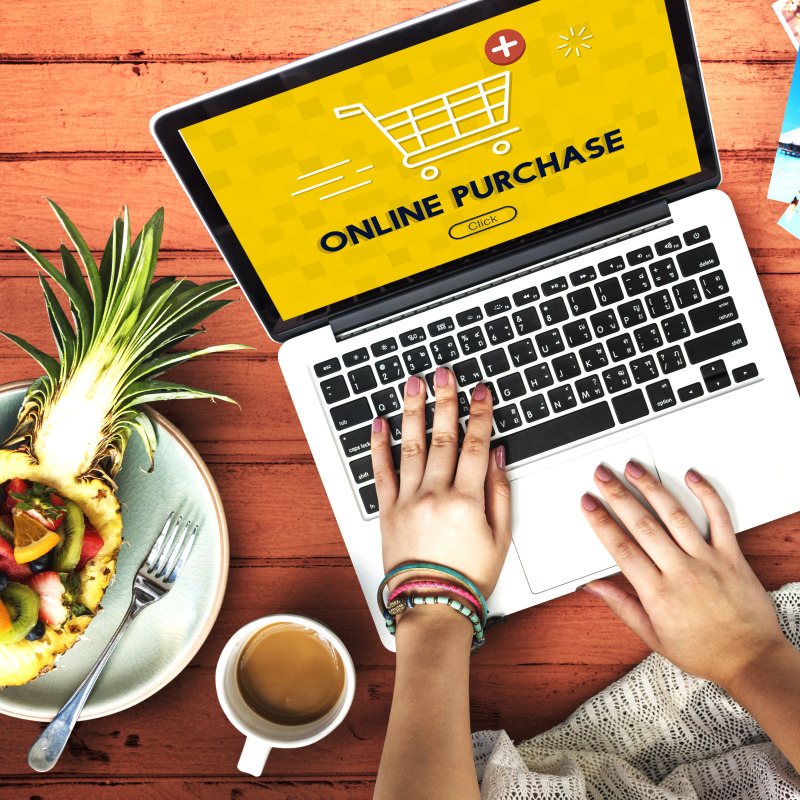 With soaring temperatures across the UK, it seems internet retail was a more attractive prospect for many, with online sales of non-food products up 7.5% in July, against a growth of 8.3% in July 2017. The online penetration rate also increased from 22.4% in July 2017 to 24.1% in July 2018. British Retail Consortium chief executive Helen Dickinson OBE said: “Last month’s sweltering temperatures kept shoppers focussed on eating, drinking and keeping cool. Food sales had their best July in five years, while fans and cooling equipment flew off the shelves. “However, total sales growth slowed as the heat laid bare the underlying weakness in consumer spending. Sales of non-food products struggled - three months into an extended period of summer weather, demand for many seasonal purchases has slowed while the heat has kept shoppers away from days spent browsing new ranges. For many in the industry, Autumn could not come sooner.